Hello Everyone.. Summer is finally here!! How hectic and exciting is this time of year. December is such a happy time - Christmas, New Years, summer, holidays and of course my birthday :D I have almost completed my Christmas shopping (thank goodness for the internet) and then it's time to kick back, get crafty and enjoy!!! Super cute! Love your little kids' faces and Jack's overalls are adorable :) Love Sagittarius in the post below too. If you get a series going they would make great mini prints or birthday cards :) You are on fire with all your designs lately - you'd better start selling some once you get that shiny new printer! Really ace idea Bee! 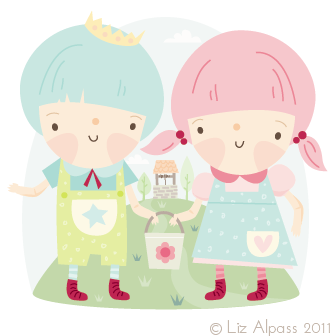 I visited the paper shop yesterday and might just do a few Zodiac cards - cute! Need to finish the series first though.